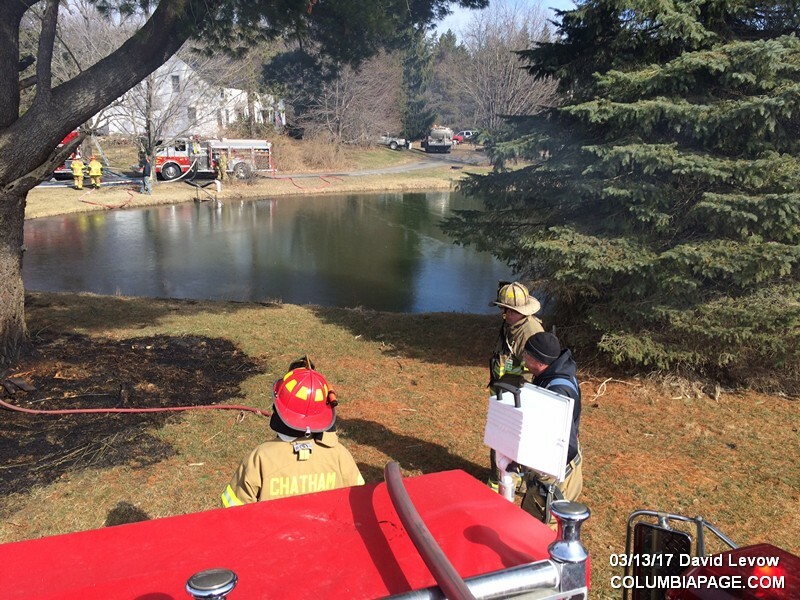 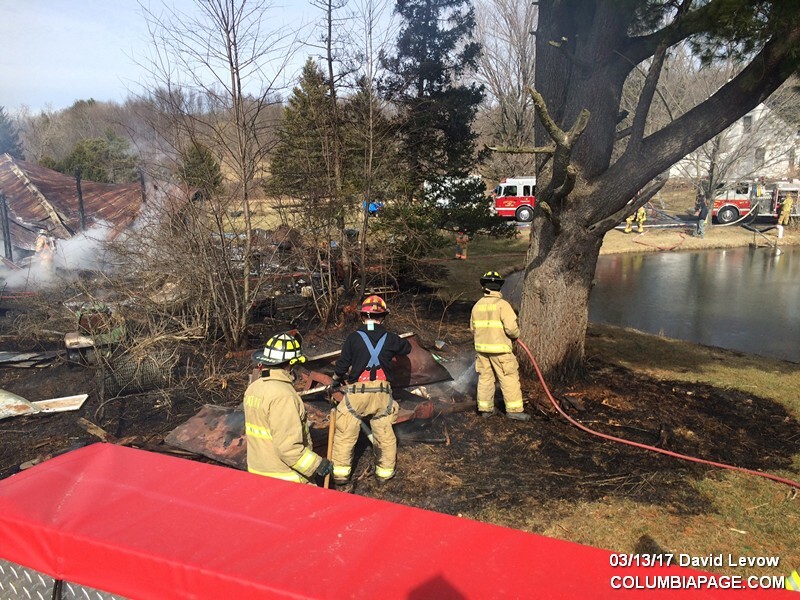 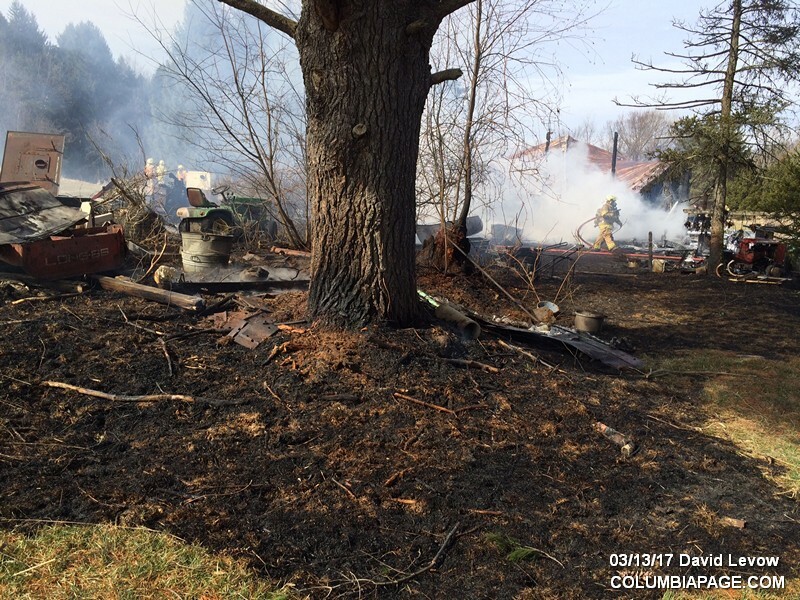 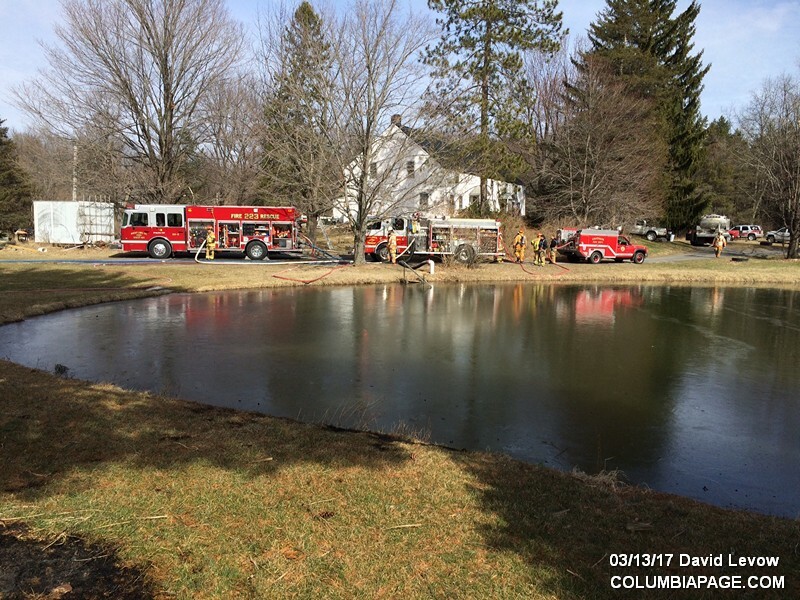 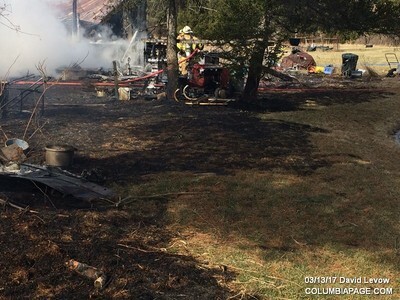 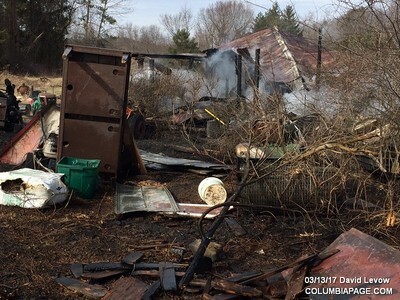 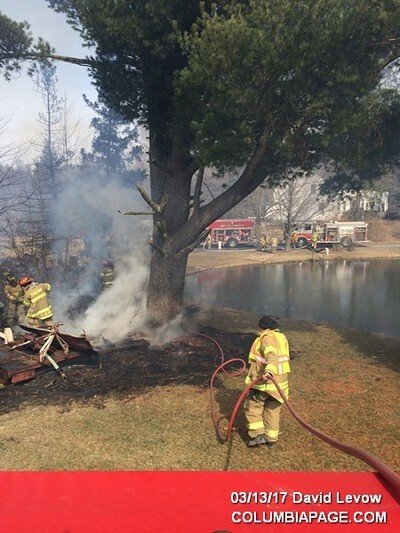 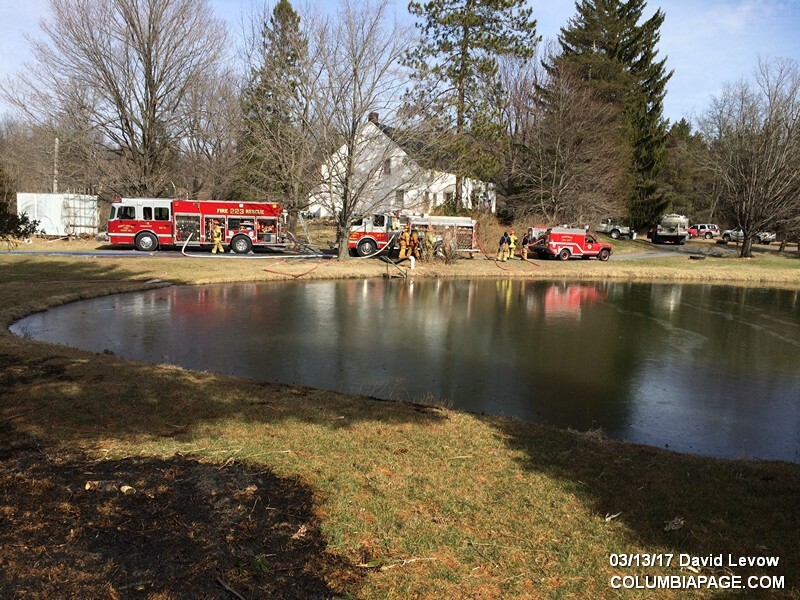 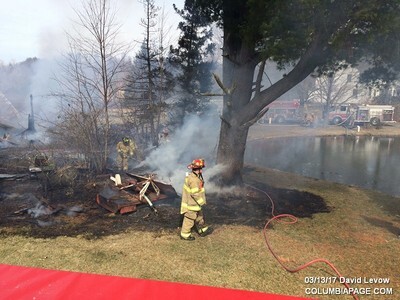 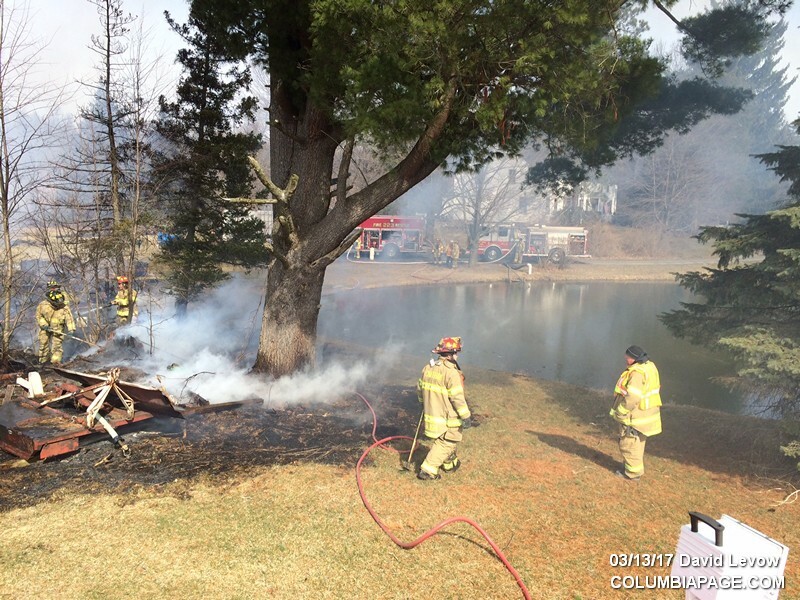 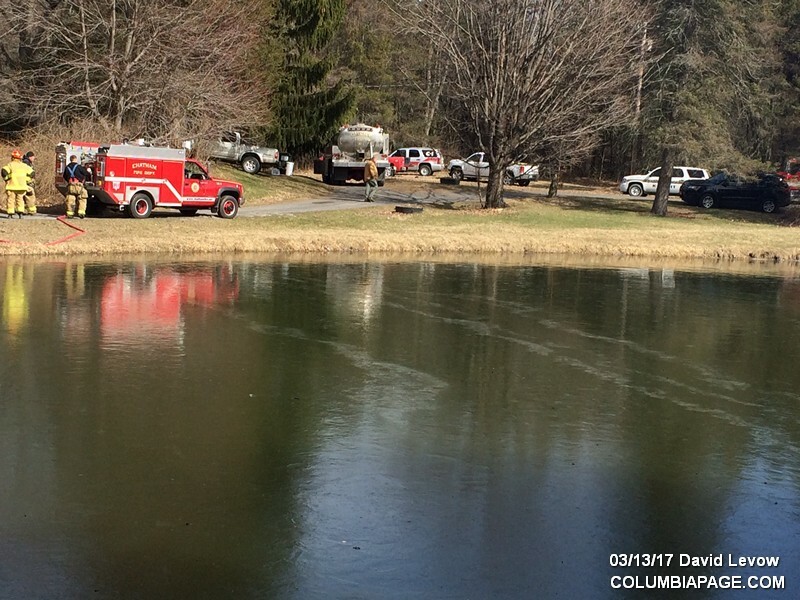 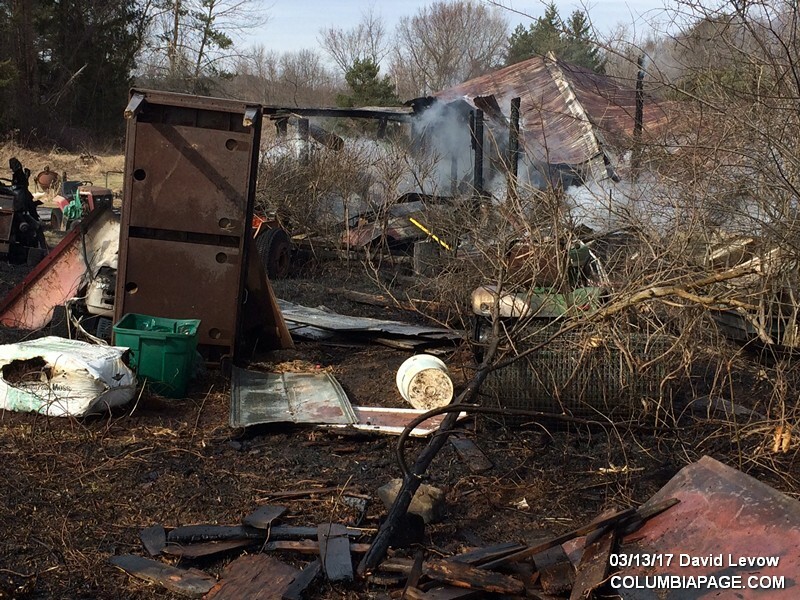 Columbia County 911 dispatched Ghent and under automatic mutual aid Chatham Firefighters for a reported brush fire at 211 Snyder Road in the Town of Ghent. 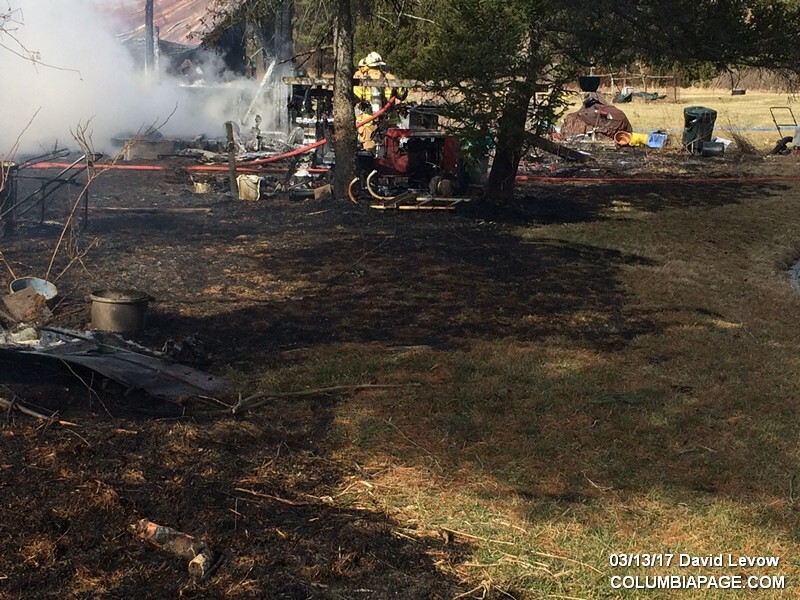 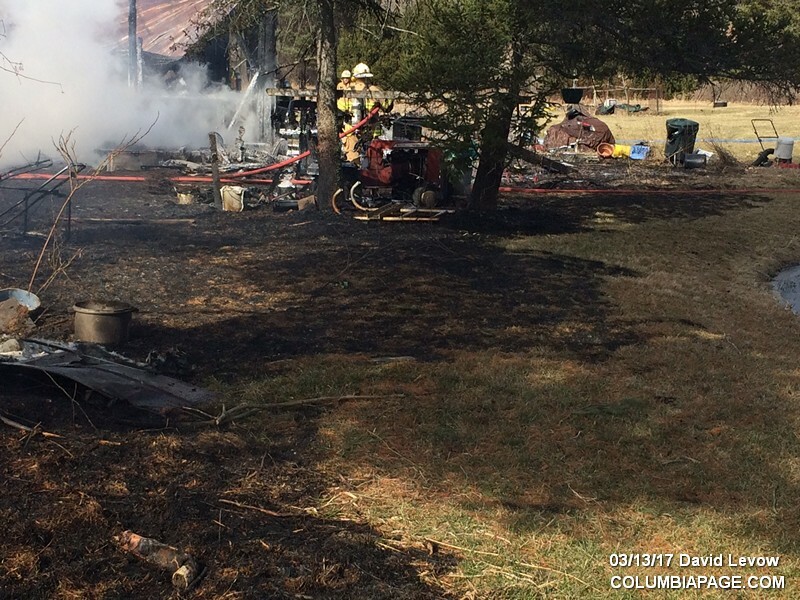 It was then reported a barn type structure was involved. 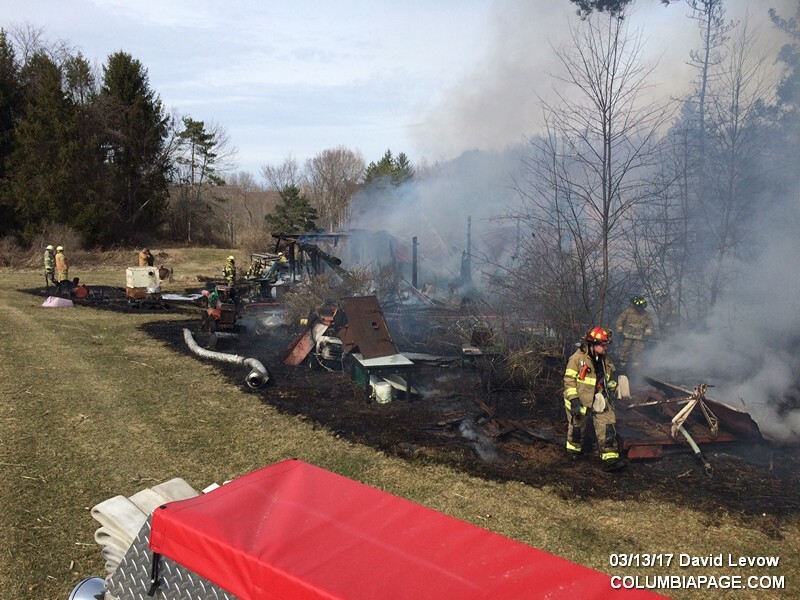 Command then requested the Austerlitz Fire District to respond. 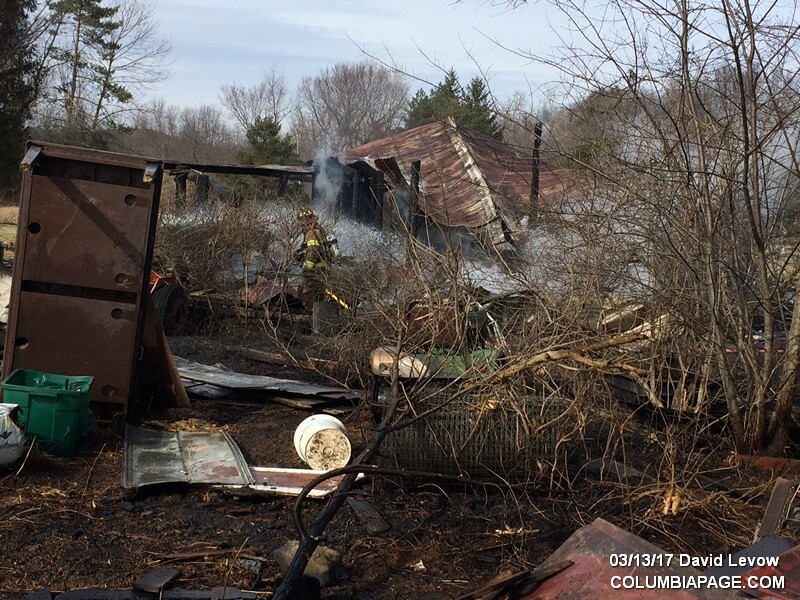 Additionally on the scene were Chatham Rescue, the Columbia County Fire Coordinators Office and the Columbia County Sheriff's Department. 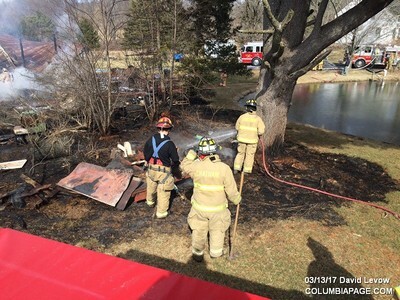 Firefighters were back in service at 4:28pm.